Pre NAMM Visit at Drum Workshop! 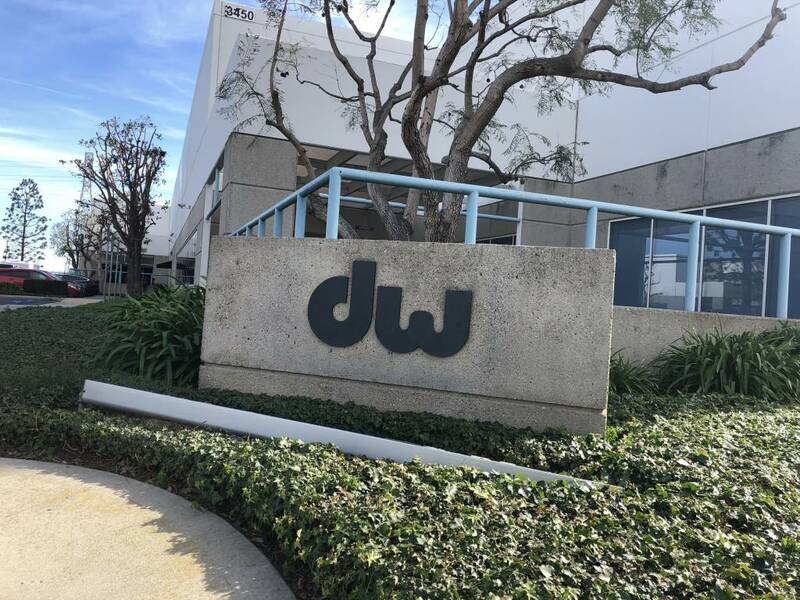 Today, we were lucky to get to hang with our great friends at DW in Oxnard California! We got a sneak peek at all the great new gear coming out this year and got to spend a full day behind the scenes in the factory!